Beautiful almost new brick home with 4BR/2.5BA/2 car garage. Large living room, study with built in cabinets, kitchen with island, stainless steel appliances and custom built cabinets, huge master suite with walk in closet, split floor plan, all bedrooms have walk in closets. 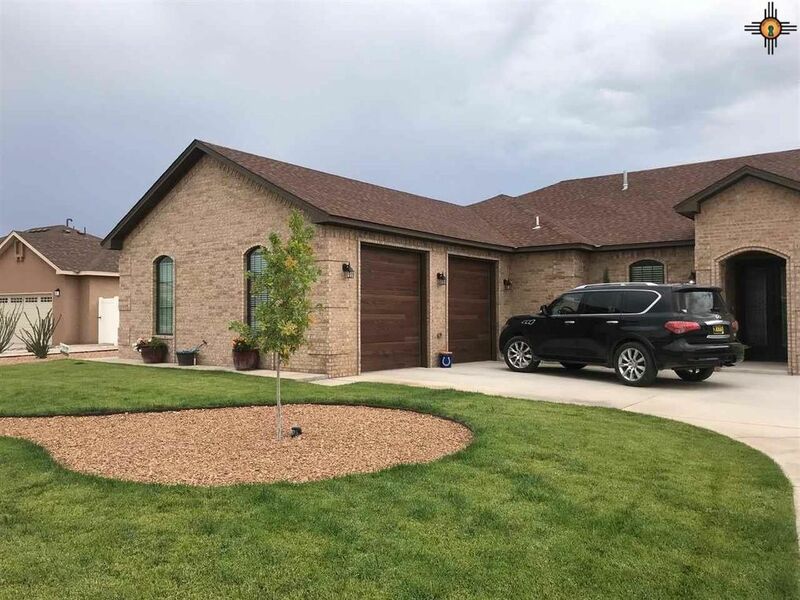 Call Selena Carson at 575-308-9585 or Carson Real Estate, Inc. 575-748-1311.Beautiful almost new brick home with 4BR/2.5BA/2 car garage. Large living room, study with built in cabinets, kitchen with island, stainless steel appliances and custom built cabinets, huge master suite with walk in closet, split floor plan, all bedrooms have walk in closets. Call Selena Carson at 575-308-9585 or Carson Real Estate, Inc. 575-748-1311.